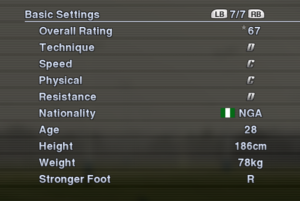 Does Player attributes in PES really matters? How much effect does it have in each match? I am currently into half a season with Lazio, a team consisting of decent players, with no real superstars. 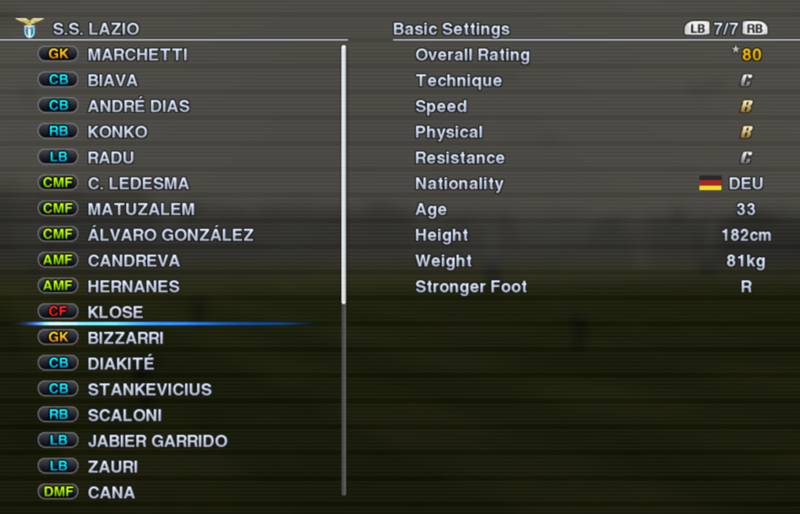 Players with the higher attribute ratings include Matuzalem (84), Ledesma (83), Hernanes (80) and Klose (80). While Matuzalem, Ledesma and Hernanes have performed well in my team, playing almost every match, I seem to have some problems getting the best out of Klose. 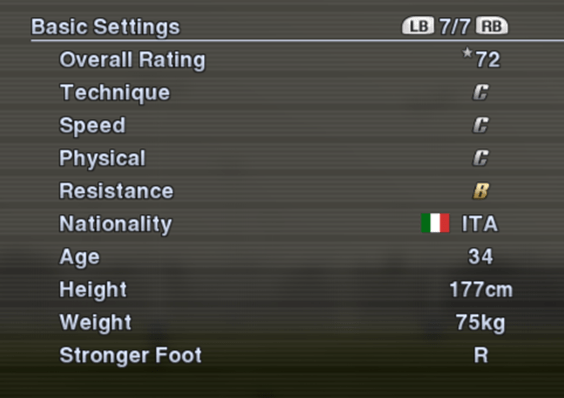 In real life, Klose has been a relevation at Lazio, scoring 13 goals in 25 appearances in his first season. However, I have been unable to score a goal with him, despite starting him in almost every match! Probably similar to the situation faced by Fernando Torres in Chelsea during the early part of the season, I have to drop Klose on certain occasions to save my season. In came players with lower attribute ratings such as Rocchi (72) and Makinwa (67), and they have each scored a couple of goals! Even Kozak scored 2 goals despite a rating of jus 64. This is rather disappointing, in my opinion. 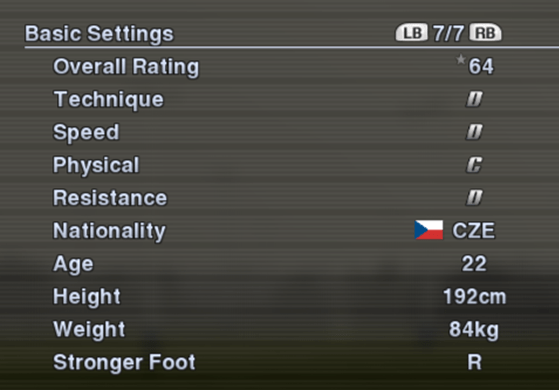 Klose is a great player to control in PES and I would love to score a few goals with him. Perhaps his strengths does not suit my style of play. 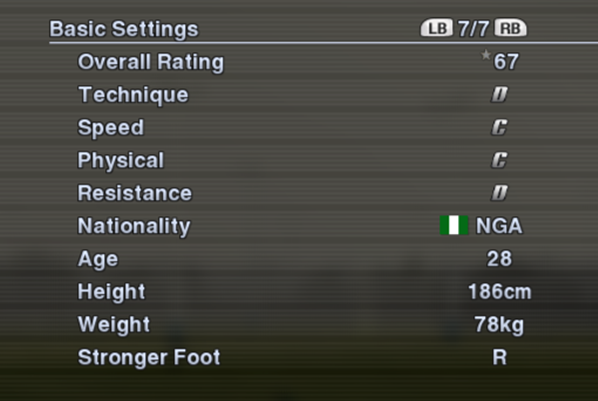 I put much emphasis on speed, which probably benefited smaller, more agile players such as Rocchi and Makinwa. Klose plays much better as a target man. I tried to play to his strengths by playing long balls to him and crossing balls into the box, yet it didn’t work out for me thus far. 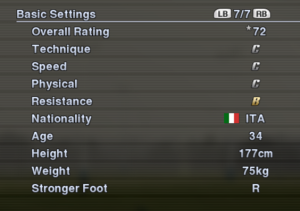 One reason would probably be the lack of quality wingers in the current Lazio team in PES 2012. This will be an area for me to strengthen during the next upcoming transfer window. As reality in the soccer world has shown, ‘star’ signings may not work out all the time. The strengths of the shortlisted player would have to match the style of your play, before making the decision to sign him. The level of ratings will take a back seat in this case. And because of this aspect of PES, teams with tight budgets will be able to uncover under-rated players with below average attribute ratings, but possess specific strengths to complement your playing style and bring victories to your team. Examples include playing tall, strong players as DM/CB, accurate passers as CM, and fast players as WF to launch counterattacks.